Last generation Nintendo led the way in the ‘console war’ with its innovative little console The Wii. It sparked the move for the HD twins to configure their own versions of motion control gaming in PSMove and Kinect. It captured gaming audiences that the HD twins manufactures neglected to attract. It got families with members of all ages into the living room playing Golf or bowling. And it sold like hotcakes, clearly taking first place last generations consoles battle comfortably. But for all it’s innovation and praise it did fall behind in the way of online. Xbox Live and PSN were miles ahead in this area. Millions of games of Call of Duty and Battlefield have been played across the 2. That’s not to say that Nintendo didn’t have online gaming, it did have call of duty titles with an online community, It did have Mario Kart Wii online, it’s just it wasn’t as easy or thought out as the competition. Well one other feature that the competition could offer that Nintendo couldn’t mainly due to the popularity of the online community of the PS3 and Xbox360 was Downloadable Content (DLC). 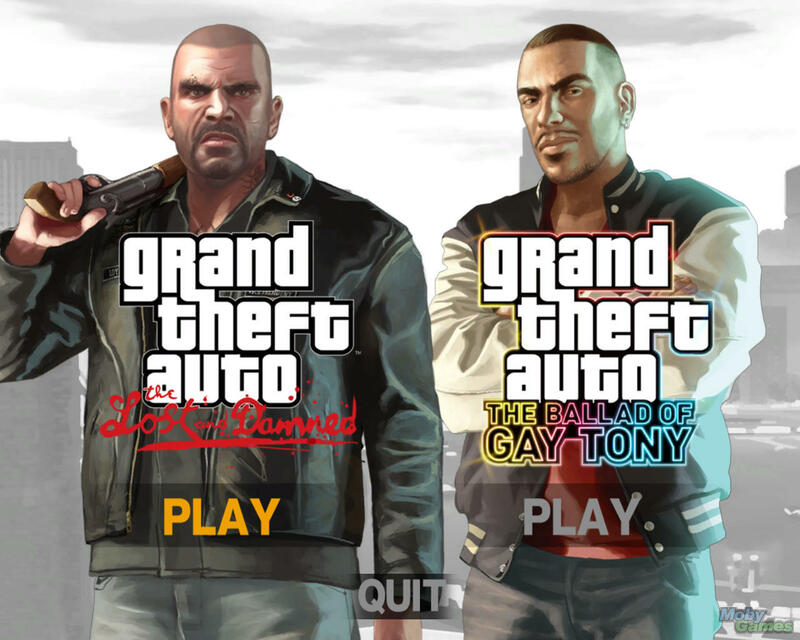 Rockstar could offer fantastic DLC to follow on to GTAIV and Red Dead Redemption. Sony & Microsoft themselves created not as great value for their own games such as costumes for sackboy in little big planet and maps for Halo. Well we’re well and truly into the next generation of consoles and all we’ve been seeing recently is season passes for games and additional content being announced for games that aren’t even out yet. The developers for the majority are probably sat on this completed DLC that could be added to the game for launch, but hold the trigger on it knowing that they’ll pocket a nice sum 3 months after launch for new maps, weapons or vehicles they clearly could have added to the final cut of the game. Whats more, the content doesn’t often tend to represent good value for money in terms of the season passes. Perhaps 2 new maps and weapons for £15, or 5 new vehicles for £10? Season pass costing as much as a game you say?? Step in Nintendo. DLC for Nintendo is fairly new territory. Additional maps for Fire Emblem Awakening and courses for Mario Golf for the 3DS were 2 of the main larger signs of Nintendo’s DLC. But it was certainly a good start in terms of value. Mario Golf for 3DS boasts 10 courses with 126 holes which they’ve pointed out their-selves is equivalent to previous games in the franchise as standard. Their DLC rolled out in 3 packs in May & June. If all 3 packs were purchased it added an additional 108 holes and 3 new characters to the game. Each pack costing £5.39, but if you purchased all 3 in one transaction you got it for the discounted rate of £10.79 and got an additional bonus character added buffing the new character count to 4. The Wii U has clearly taken some time to get going, and it could be argued that it never really got going. 2014 saw the release of Mario Kart 8, and recently Hyrule Warriors. Taking a page from their DLC structure with Golf they’ve finally confirmed DLC for those 2 games in question. 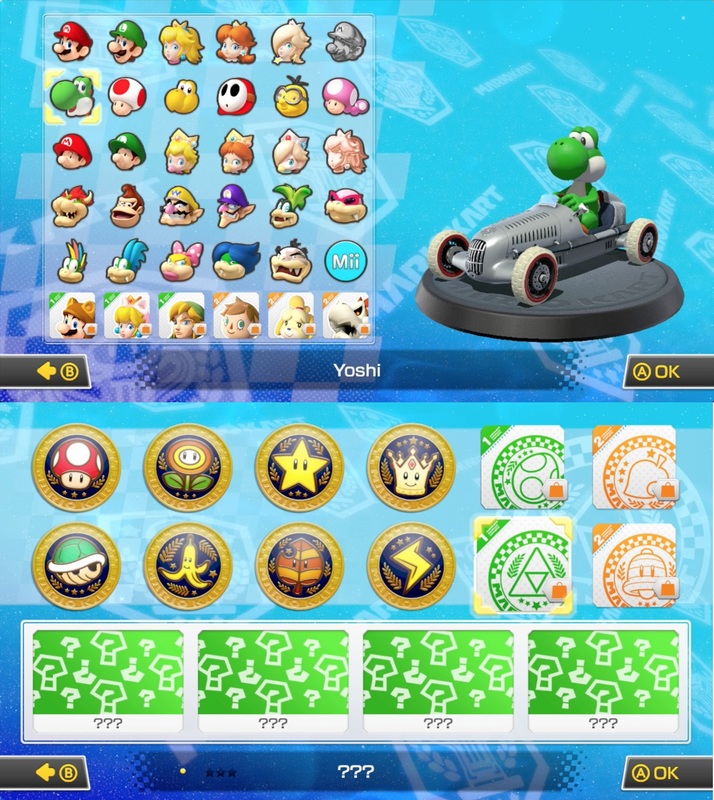 With regards to the content, Mario kart 8 currently has 8 Cups each with 4 tracks, So a total of 32 tracks. Not to mention a huge roster of characters and vehicles to unlock and choose from. The replay-ability value is already massive to unlock everything. The content for each individual pack adds 4 new vehicles, 3 new characters each and 8 new tracks so if both are bought, technically both packs will offer 50% of what’s already in the game in terms of tracks. They’re priced at £7 each or both for £11 with again a bonus of new colour schemes free for 2 of the existing racers. They also just had free Mercedes DLC that offered new vehicles and wheels. Hyrule Warriors will be offering 4 DLC Packs one of which will be free. You can get all 3 priced packs for £13.49 and if you do you’ll be given a free character to use. The packs launch in October through to February. With the 4 packs set feature new scenarios, challenges, weapons and characters each month. With upcoming games such as Smash Bros for the 3DS and WiiU, Bayonetta 2 and Toads treasure tracker seeing the year out, it’ll interesting to see if DLC is featured in these titles and if they’ll hopefully be of equal value as the current DLC. Smash Bro’s DLC stages and characters should be a given really. So while they may be lacking in terms of the competition, they’ve certainly raised the game in DLC stakes. It would be nice if other companies took a look at Nintendo’s pricing structure and value of content they add to their DLC. £11 for 16 tracks, 6 characters and 8 vehicles is more appealing than £15 for 10 new vehicles for a game and nothing else. The addition of new tracks for MK8 and Scenarios and challenges for Hyrule Warriors will keep me playing them long into next year. I’ll tip my hat to Sony though, the £15 price point and content included for Infamous: First Light was impressive, but it’s time for people to look at Nintendo and make the DLC really worth our money.